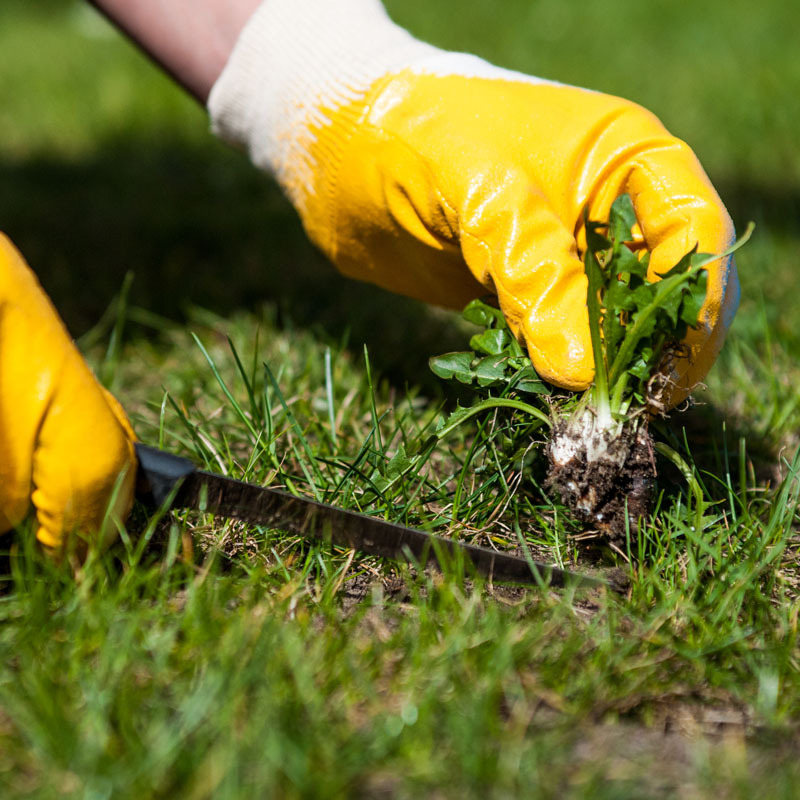 When weeds intrude on your lawn you feel like you’ll never be able to get rid of them. Weeds germinate quickly, so once you see one invade your lawn, you need to act fast. It’s best to not only get rid of them before they spread their seeds, but also prevent them from taking root in your soil in the first place. Spring is here, and it is the best time of the year for weed control. 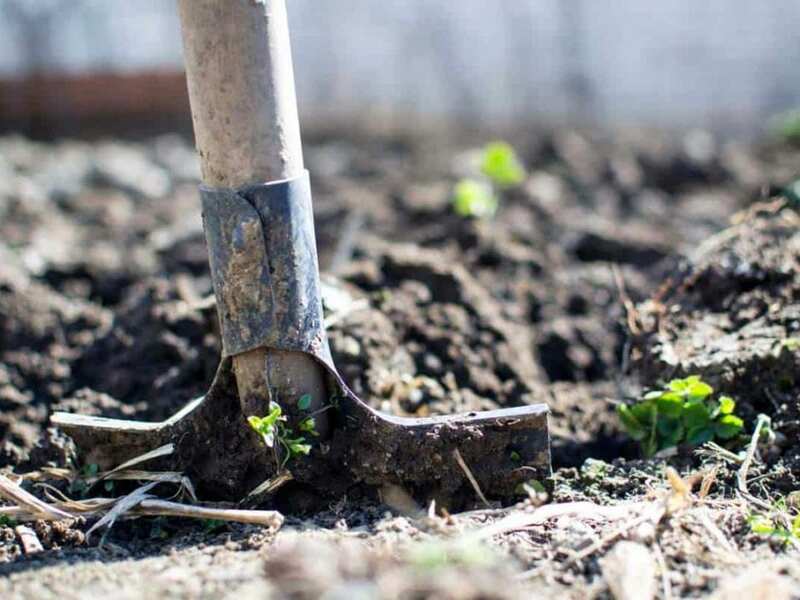 As professionals that control weeds for our customers all year-round, we put together a list of tips on how to prevent weeds from invading your lawn, and what to do if they take root. Healthy grass. 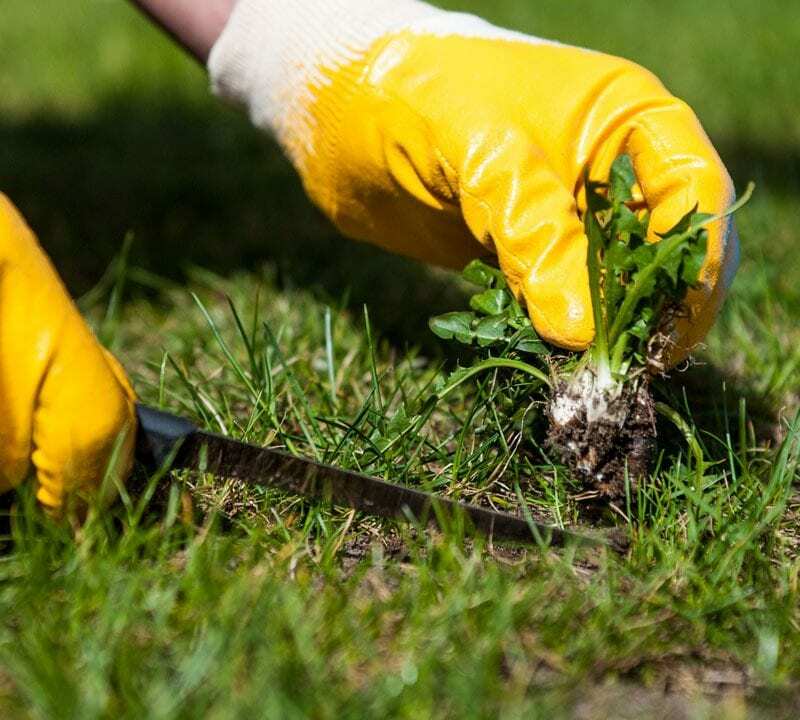 The best prevention method for weeds is to have a healthy lawn. Weeds popping up is typically an indication that your lawn needs more nutrients or there is a problem with the soil. Deep watering. Watering your lawn properly will help it fight off weeds. Water your lawn about once a week, and give it about an inch of water. This will help the roots of your grass grow deep into the soil, preventing weeds from taking root. Tall grass. Set your lawn mower to one of its highest settings. Tall grass is thick grass, and that shades weeds seeds, making it harder for them to sprout. Mulch. 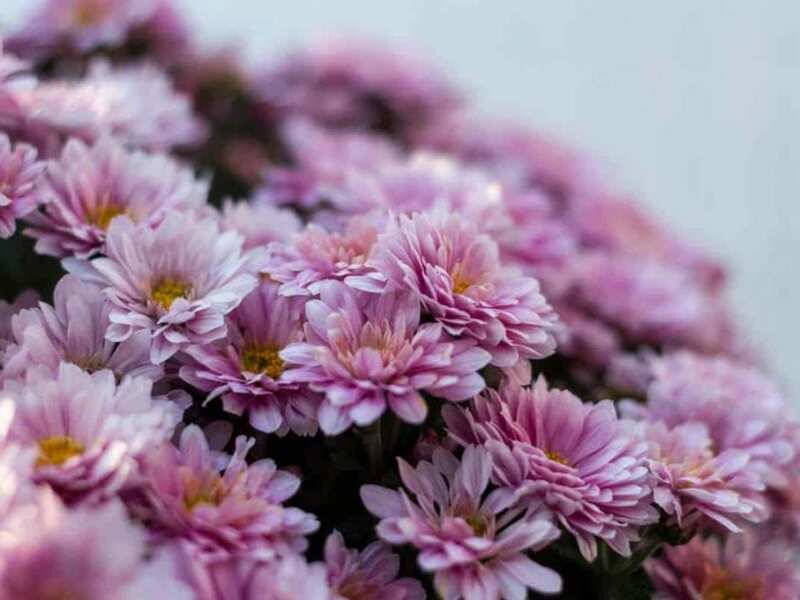 For areas of your lawn where you want to have flowers, or just don’t want grass to grow, lay down about 2 inches of mulch. Mulch will keep your soil cool, help plants thrive, and not let weed seeds take root and see light. Pre-emergent herbicides. 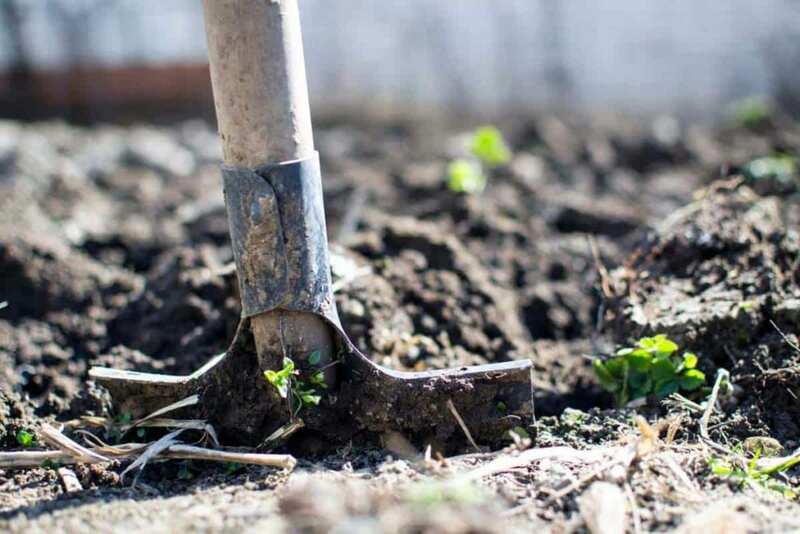 These will stop weeds from taking root in your soil. Pull them out! After it rains go outside and try to pull weeds out by the roots. It’ll be easier to do this when the soil is moist. Sometimes weeds can grow back if the root stays in the soil. Prune. If you can’t pull a weed out by its roots, cutting off the top is the next best thing. This way it won’t be able to germinate. Post-emergent herbicides. When your lawn is overcome with weeds you need a solution other than pulling them out. These herbicides absorb into the weed and attack its roots in order to kill it. Glyphosate. Found in products like Roundup, this is an herbicide that will kill any growing plant that it comes into contact with. That means you need to be very careful. 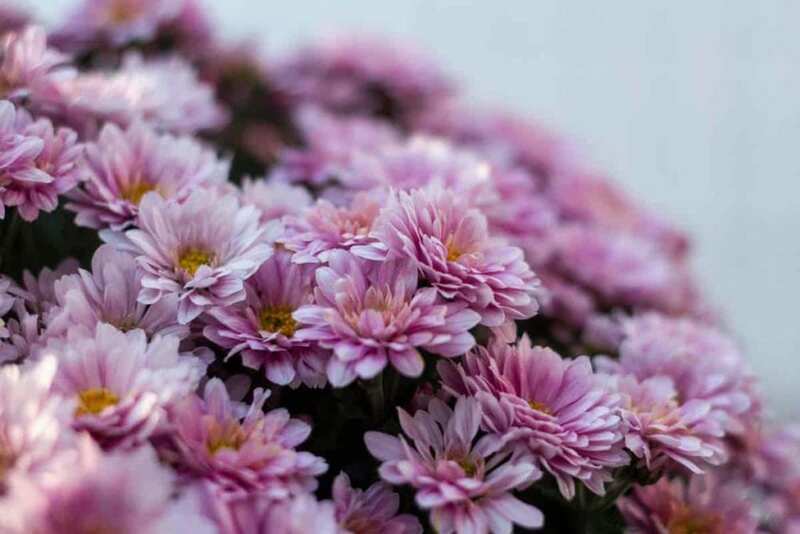 Don’t spray it on windy days, and try to only use it for weeds that are isolated. Weed control can be a lot of work, but the rewards are worth the effort. Here at TruGreen, we take pride in helping our customers have the yards they’ve always dreamed of all year-round. Having a yard you enjoy is priceless. 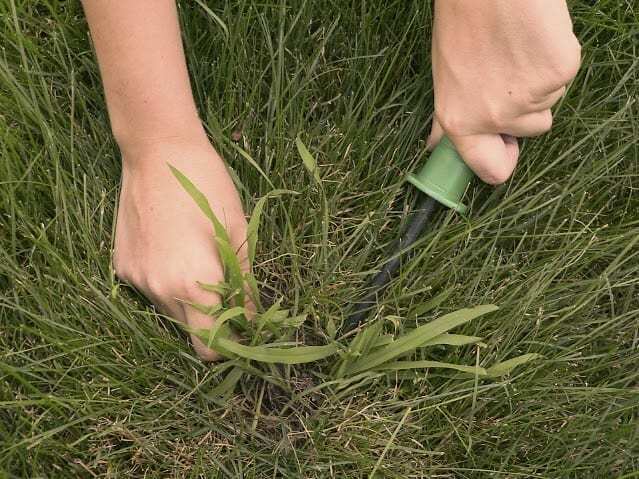 If you are having weed problems that you can’t seem to control, learn what you can do to control your weeds and how we might be able to stop them from ruining the look of your lawn. From all of us here at TruGreen, we hope you are able to enjoy the outdoors this spring! Learn more about our weed control!